Chappelle will appear with Hill at the newly added Hollywood Bowl show in September. 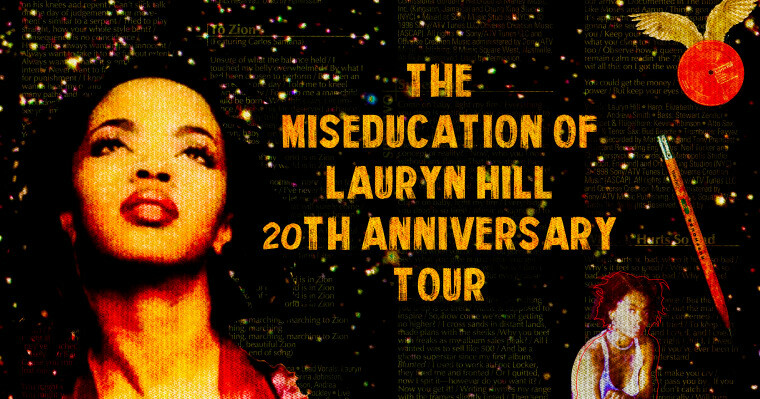 After announcing a European leg to Lauryn Hill's 20th anniversary tour, which will celebrate her iconic debut album The Miseducation of Lauryn Hill, new dates and special guests have now been added to the United States leg of the tour. Dave Chappelle has been announced as a special guest alongside De La Soul during a stop at the Hollywood Bowl in Los Angeles on September 18th. 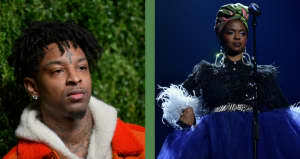 Also accompanying Hill during select stops will be Nas, M.I.A., Santigold, A$AP Rocky, SZA, Big Boi, Busta Rhymes, and more. Tickets go on sale Friday June 22. More information is available here.